alleviate whatever your particular financial issue may be. Our state of the art technology makes certain that your case is handled efficiently and professionally. This technology helps us work to accommodate your schedule and increases our availability. 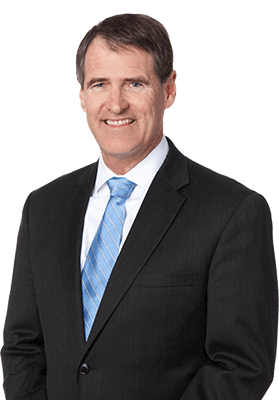 Under the leadership of Peter Daigle, the expert bankruptcy lawyer in Massachusetts, Daigle Law is committed to providing the finest legal services in Massachusetts. We make every effort to simplify matters, not make them more complicated. 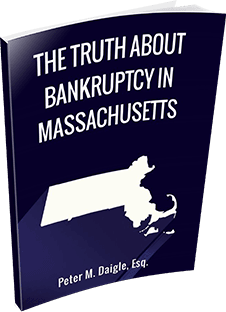 When you need a bankruptcy attorney in Southeastern Massachusetts, Daigle Law Office will be here to provide you with the local, trusted representation that you seek. We treat our clients with utmost respect and compassion, and we want to dedicate our services to your case. Daigle Law Office provides legal services for Bankruptcy, Foreclosure Defense, Loan Modification and Short Sale Negotiation to those living in Southeastern Massachusetts and Cape Cod, Martha’s Vineyard and Nantucket.